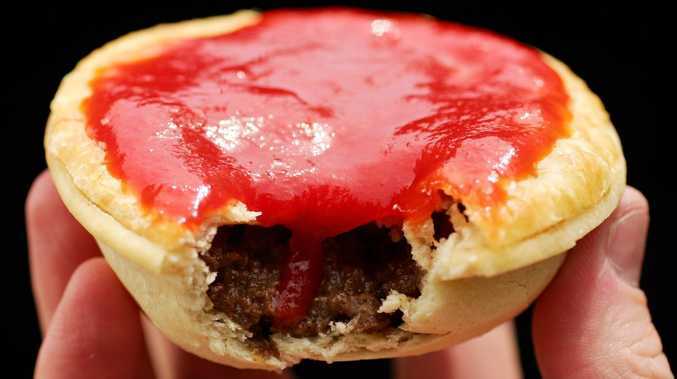 FOR 128 years, AJ Goddard's Pie and Mash has sold hearty, traditional meat pies to the hungry masses. The historic south-east London outlet is due to close its doors on October 7 - and manager Simon Clarke says there's one group that's squarely to blame for the business going under. "People that have moved in around here over the last few years are definitely into fad diets," The Sun reported Mr Clarke as saying. "I've had a few people come in off the streets asking if I do vegan pies. "It's like some kind of bad joke - we're a traditional pie and mash shop, of course we don't sell vegan pies." "Everyone's moved away and my clientele is not here no more," Mr Clarke said. "The queue was hanging out the door but now it's dribs and drabs. "Now half the people who walk past the shop don't know what pie and mash is. "It's going to be a sad day when we close … I will have a tear in my eye, there's nothing I can do." 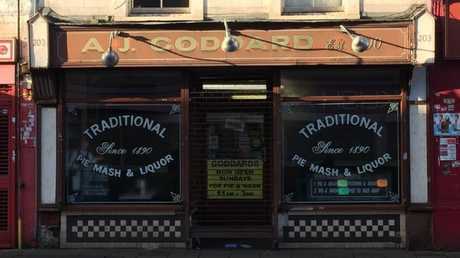 AJ Goddard's Pie and Mash was founded in 1890 during the reign of Queen Victoria.